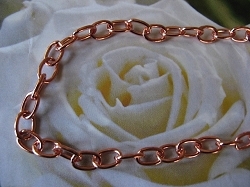 Solid Copper Anklet CA627G - 3/16 of an inch wide - Available in 8 to 12 inch lengths. 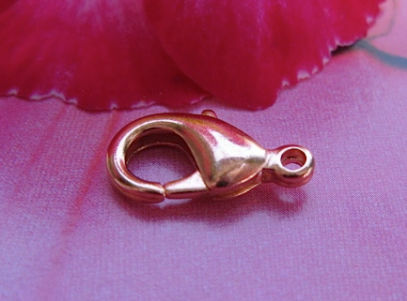 > Solid Copper Anklet CA627G - 3/16 of an inch wide - Available in 8 to 12 inch lengths. Available in 8 to 12 inch lengths. 18 Inch Length Solid Copper Chain CN627G - 3/16 of an inch wide.